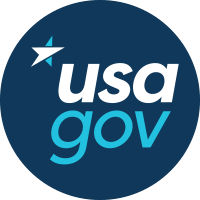 Late last year, Business.USA.gov (BUSA) began transitioning its web presence to USA.gov and with its content, came its social media and email accounts. While transferring ownership of a Twitter account is fairly easy to do from a technical standpoint, transferring email ownership and tools is not. Build new pages where people could sign up to get emails. Configure backend logic and rules. Transfer massive lists of email subscribers from one email management tool to another. Communicate major changes to the current subscribers who would be impacted. Once we had those logistical challenges tackled, new challenges emerged. There were approximately 460,000 email addresses in the BUSA email list that received a weekly email newsletter. A list that large is hard to manage and serve well. So we dug deeper and examined the analytics to determine how we could best serve this audience. How many of these folks were regularly engaging with BUSA content? How many people were opening messages? How many people were clicking on content in the newsletters? Our answer was clear, though disappointing. Only a fairly small percentage of subscribers were active. Since most email tools, including our own, charge based on the size of subscriber lists, we needed to strategically determine how we could remove subscribers uninterested in BUSA content, while keeping those who were active. So we launched a re-engagement campaign. We asked subscribers who had not opened an email in more than six months to click on a subscription link to avoid being removed from our list. We sent two emails with a very clear call to action — stay or go. It read "Are You Still Interested In Receiving Our Emails?". About two percent ultimately decided to stay with us. After a few weeks, we significantly reduced our subscriber numbers by removing the uninterested subscribers, resulting in substantial cost-savings. Our open rates have skyrocketed since we implemented our subscriber re-engagement campaign. They’ve gone from about 6-7% to 35-40%. The industry average for government email is 26.33% according to the experts at MailChimp. We now serve people who enjoy receiving our emails and have a better gauge on which topics related to business development are valued by our subscribers. But we're far from done updating our email communications strategy. We are working on implementing plans to improve our click rates and promote greater engagement. We’ve identified our next challenge to tackle: Why are people opening our emails but not clicking on much of our content? We’re exploring possible causes of that and asking ourselves questions like: Are we including too many topics in a single email? Are our templates too busy and not drawing the reader’s interest? 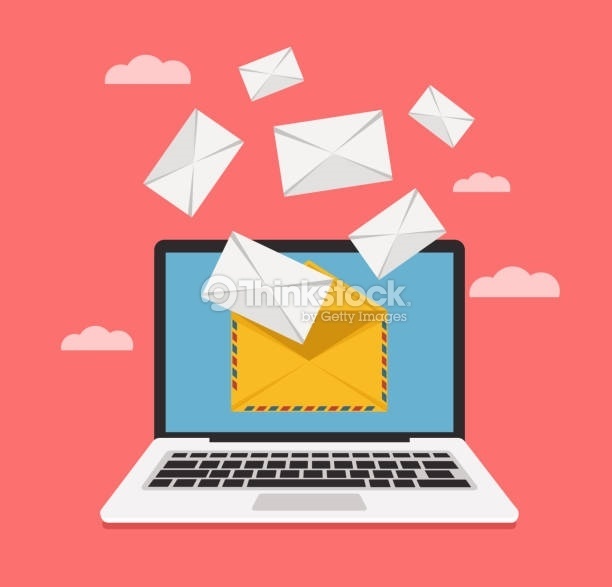 We refine our approach to increase engagement as we develop our new email marketing strategy, test ideas, and deliver content from USA.gov/business. Stay tuned!